Children’s Learning Adventure takes an interactive and engaging approach to summer by ensuring their STEAM based curriculum is integrated into fun activities for all ages during summer break. Children’s Learning Adventure’s summer camp is a great way for students to create friendships, try new activities, and continue learning while their schools are out for the summer. This year’s summer camp theme “Hooray for Hollywood,” offers a specialized STEAM-based curriculum centered around all things Hollywood and movie magic! Campers are set up to experience their most entertaining summer camp yet, packed with fun curriculum and interactive STEAM-based activities. The implementation of STEAM based curriculum is a meaningful way to prepare children for everyday life. Children’s Learning Adventure encourages intellectual growth through engaging, hands-on STEAM activities. Teachers at Children’s Learning Adventure encourage children to actively participate and explore in the various learning activities. By using this unique approach to teaching science, technology, engineering, the arts, and mathematics; our students develop the necessary critical thinking and problem-solving skills they need to be successful inside and outside the classroom. At Children’s Learning Adventure, students are always gearing up for a new adventure! When school is out, it is ‘in’ to join the fun. Each school break and summer camp offers a specialized, uniquely designed curriculum that encompasses STEAM learning and literacy. Each theme is developed to engage students of all levels in science, technology, engineering, the arts, and mathematics. To help students develop into lifelong learners it is important for them to get “plugged in”’ and stay engaged in their educational development throughout the whole year, both inside and outside of their school environment. 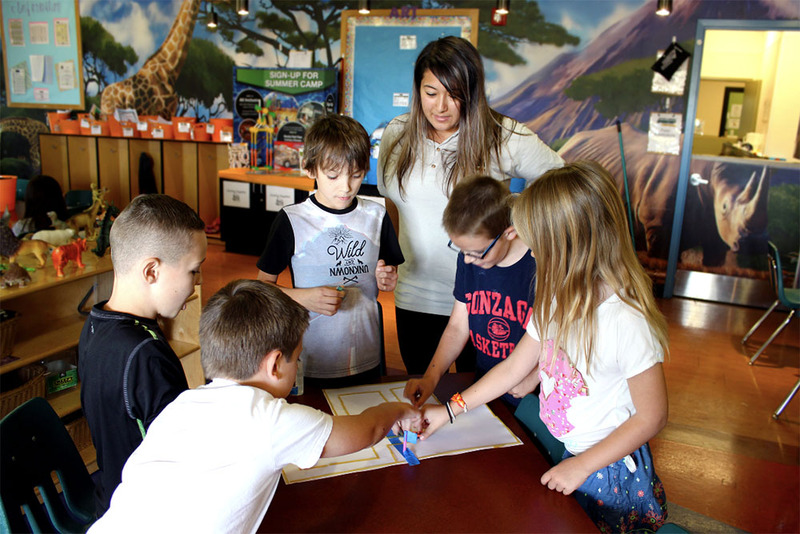 Children’s Learning Adventure has created six programs, from infant care to after school to promote and help students of all ages grow and learn. To learn more about Children’s Learning Adventure or Summer Camp in Maricopa, call 1-877-797-1417 or visit http://www.childrenslearningadventure.com.